I am in lurve with butters-no more chemical laden lotions for me. This is the second article I’ve read that mentioned apricot oil hmmm there must be something amazing about it. And I love Belle Butters pays it forward. Thanks for sharing. 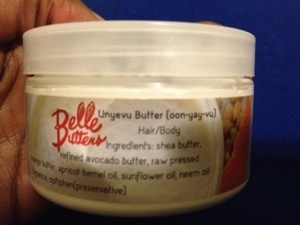 I love my Belle Butter Unyevu Butter. I am a stockist and would surely suggest it to anyone out there. 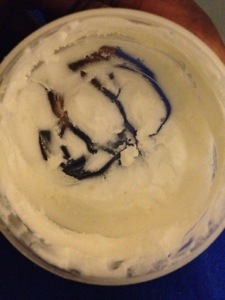 My husband even started using the butter instead of lotion on his skin (that says a lot for a guy). I love mine as well. I had it for a week and I was almost done. Yea, good to know everyone enjoys it as well.